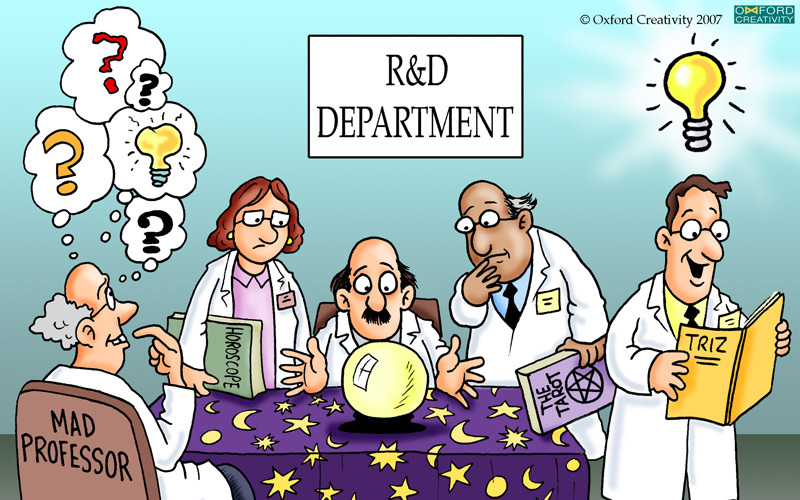 This workshop gives you an Oxford TRIZ toolkit that will give you the power to protect your existing Intellectual Property, ring fence your competitors, and create a coherent patent strategy to help you lead the market for years to come. The 2-day course will give inventors, engineers, scientists and patent professionals the tools with which to derive greater value from intellectual property. 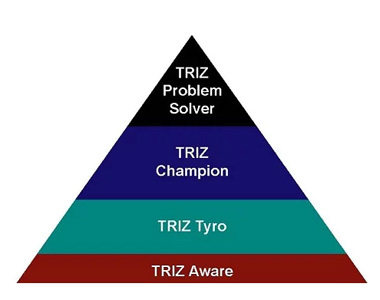 It uses unique collaborative, hands-on exercises specifically designed over 20 years to re-inforce learning of the TRIZ tools and problem solving skills. 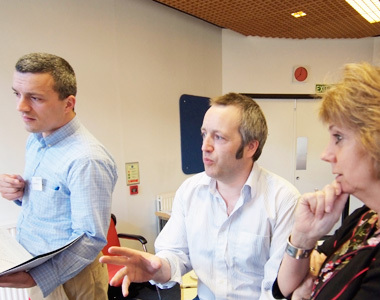 This 2-day course can be booked to follow on immediately after the one-day Introduction to TRIZ & Patents TRIZ course. Delegates for the 2-day Patent TRIZ course must first have completed our one-day Fast Track Introduction to TRIZ. 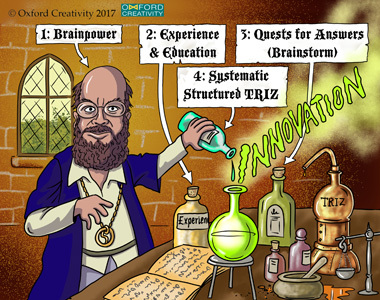 On completion of this 2-day Patent TRIZ training, you will receive our certificate attaining TRIZ Champion level and 14 hours CPD.